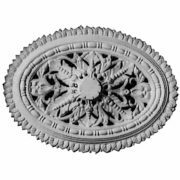 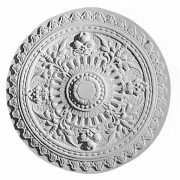 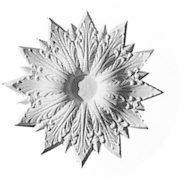 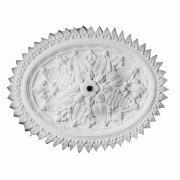 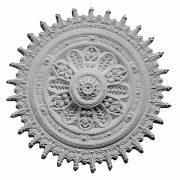 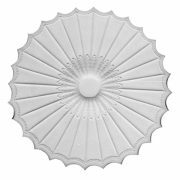 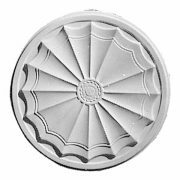 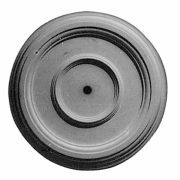 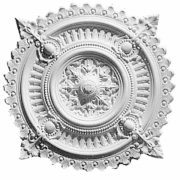 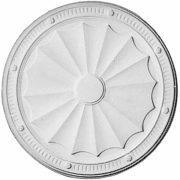 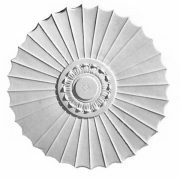 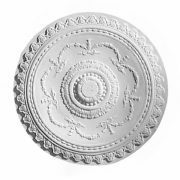 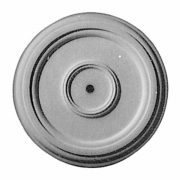 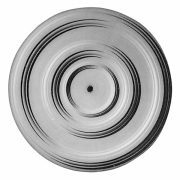 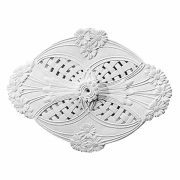 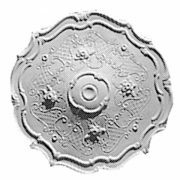 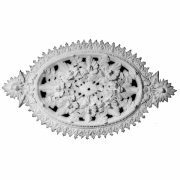 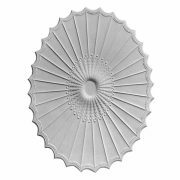 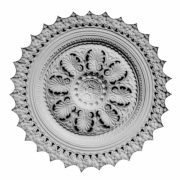 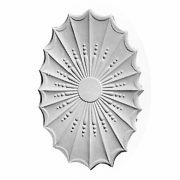 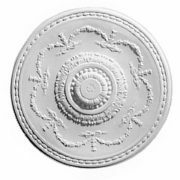 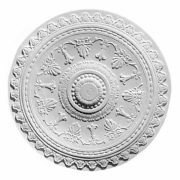 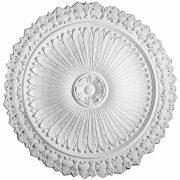 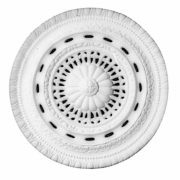 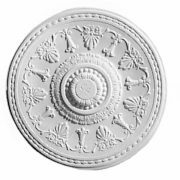 Our range of Ceiling Rosettes or Ceiling Roses as they are sometimes called, provide a level of sophistication which can enhance any style of light fixture or ceiling fan. 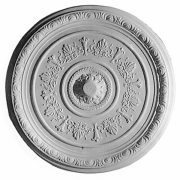 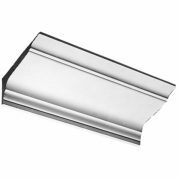 Ceiling Rosettes create a sense of luxury and style throughout a room. 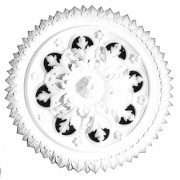 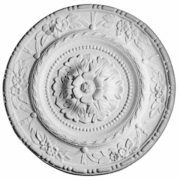 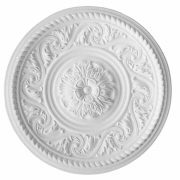 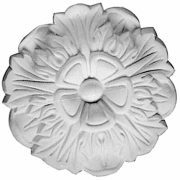 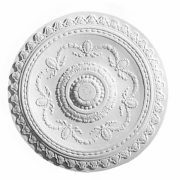 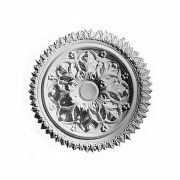 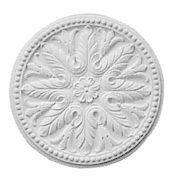 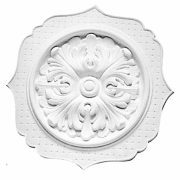 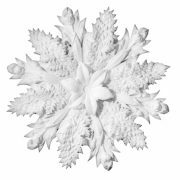 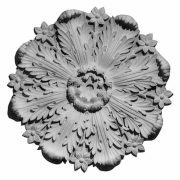 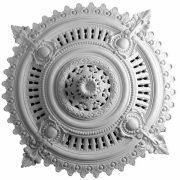 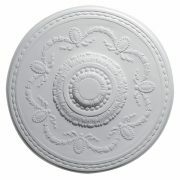 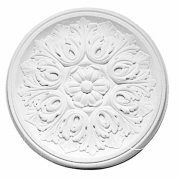 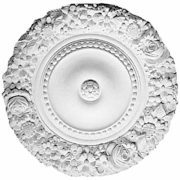 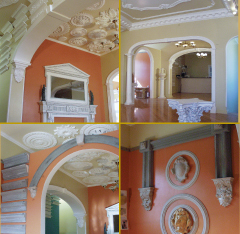 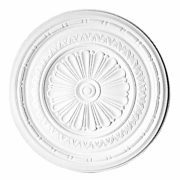 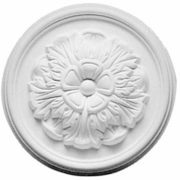 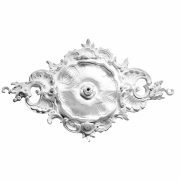 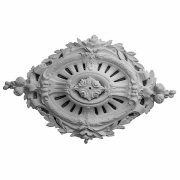 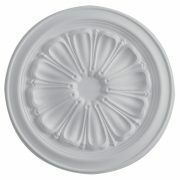 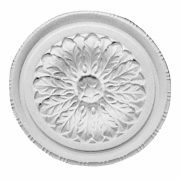 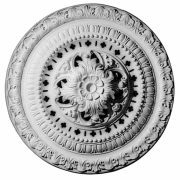 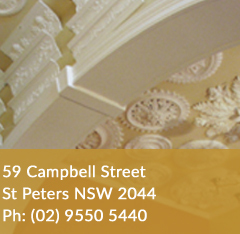 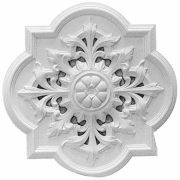 Used with chandeliers, our Ceiling Roses complete any room.